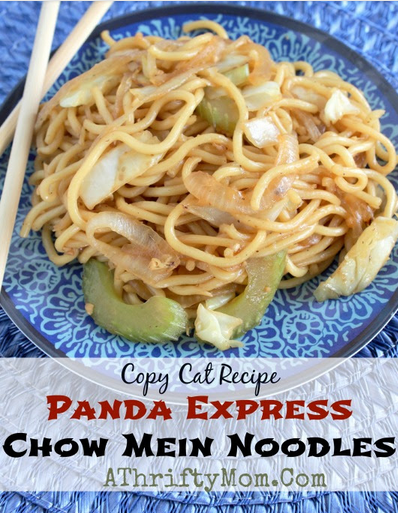 My family LOVES THE Chow Mein Noodles at Panda Express. But eating out with a family of 7 is not a budget friendly option. That is when it is time to figure out how to recreate the recipe at home. 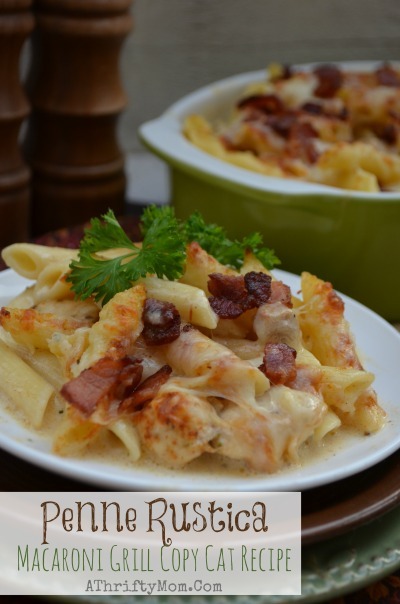 Give this recipe a try, hope you enjoy it as much as our family does. 1 Pkg. Hokkien Stir-Fry noodles or Yakisoba noodles about 14 oz. (These are precooked noodles that just need to be warmed through). Instructions: In a small bowl whisk together the Soy Sauce, Garlic, Ginger, Brown Sugar and Pepper, set aside. Heat the oil in a wok or large non-stick pan over high heat. When it just starts to smoke add the Onion, Celery and Cabbage and reduce to medium high heat. Stir constantly until the cabbage is reduced by about half, the onions are translucent and the celery is softened, about 3 minutes. Add in the Noodles and Sauce and cook an additional 2 minutes. Serve hot. In a small bowl whisk together the Soy Sauce, Garlic, Ginger, Brown Sugar and Pepper, set aside. Heat the oil in a wok or large non-stick pan over high heat. When it just starts to smoke add the Onion, Celery and Cabbage and reduce to medium high heat. Stir constantly until the cabbage is reduced by about half, the onions are translucent and the celery is softened, about 3 minutes. Add in the Noodles and Sauce and cook an additional 2 minutes. Serve hot. Rock & Roll Sarah will definitely be making this!